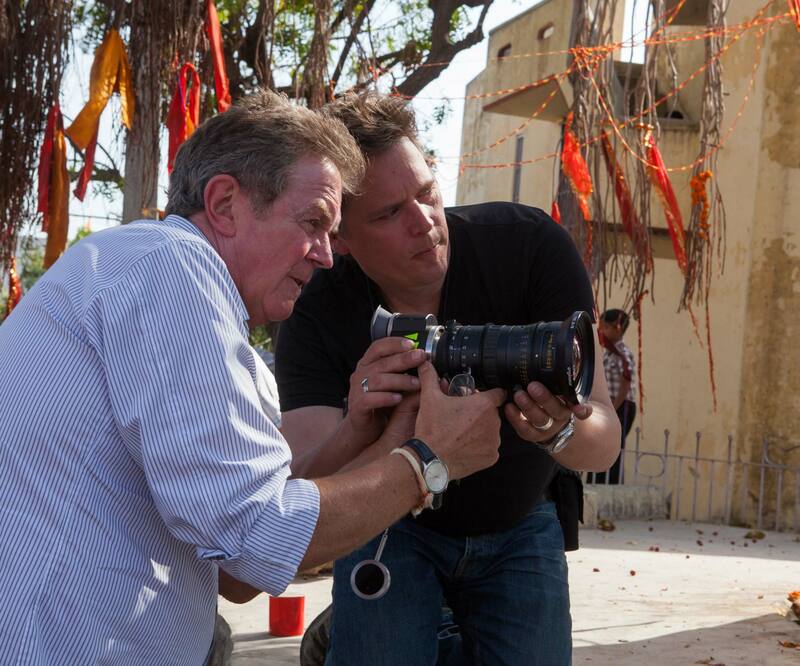 A conversation with Ben Smithard, BSC about his work as Cinematographer on “The Second Best Exotic Marigold Hotel,” released in the USA on March 6, 2015. We were shooting in the same place that they are supposed to be in. We’re not shooting Jaipur for Calcutta or Jaipur for Mumbai. 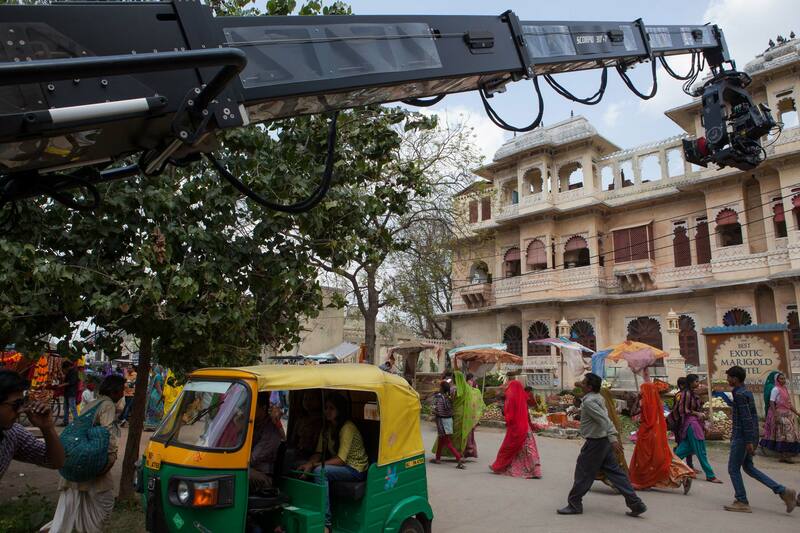 The scenes in Mumbai were shot in Mumbai, the scenes that are set in Jaipur were shot in Jaipur. You get to understand what the characters are going through because you’re there, going through it with them. When all the cast and crew from England got there, along with a massive Indian crew, it almost felt as though we were part of the story. Of course, John Madden, the director, and I discussed all the usual things you discuss when you’re making a film. You make reference to other films and photos. We took three cameras. We shot with two and we had a spare body the whole time. Our entire lens package came straight from “Belle.” I knew what I was getting. 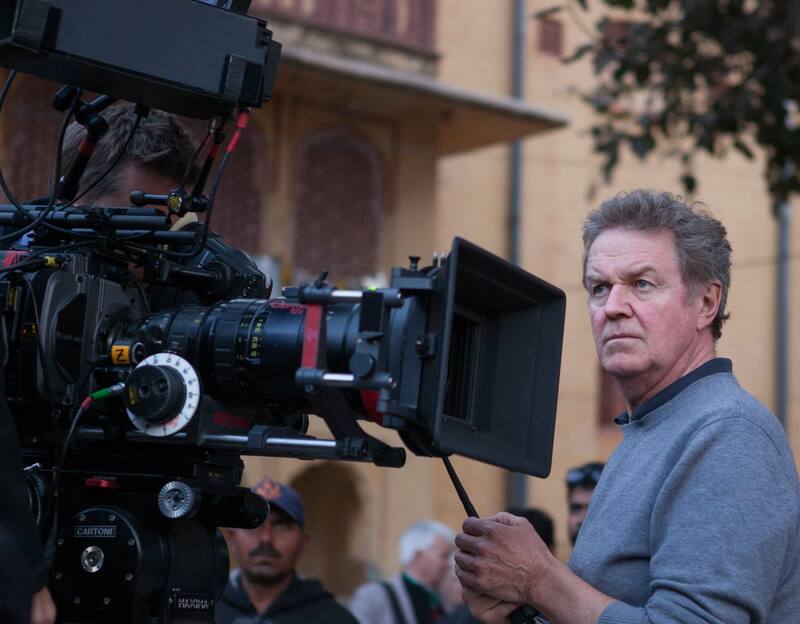 I used the whole range of Cooke S4 primes from 14 to 135 mm—the same set that I used on “Belle.” I also used the Angenieux 17-80, which is my personal favorite zoom lens. It’s very sharp. There’s a really nice look to it. I have that on my camera nearly all the time. I also had the Angenieux Optimo 24-290 and 28-76. Dev Patel and Tina Desai on the set of THE SECOND BEST EXOTIC MARIGOLD HOTEL. Photo: Laurie Sparham. © Fox Searchlight. The production service company was called India Tech One. They were really helpful. The cameras and all the grip gear came from London. They all got shipped over. The dollies and track and tripods and all the grip gear came from London. 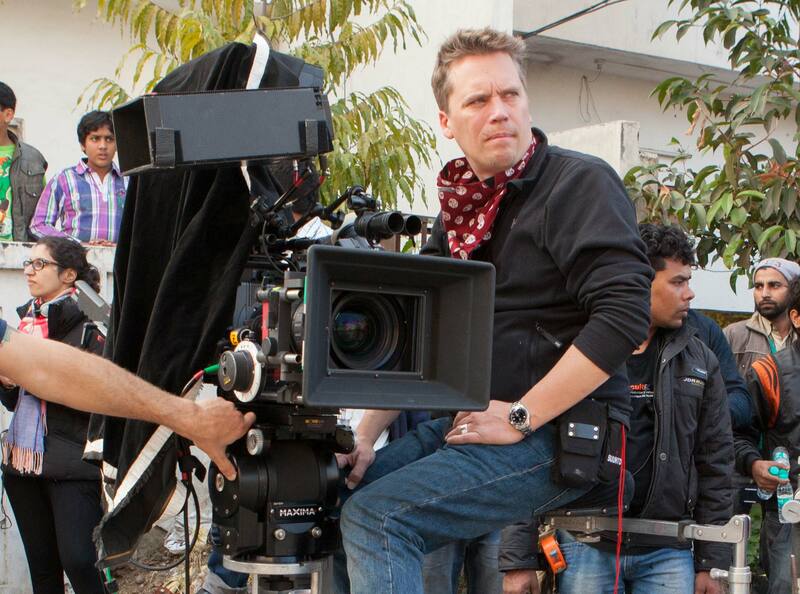 The cranes and remote heads came from Mumbai (Scorpio from Servicevision). Our gaffer owned the lighting company in Mumbai. It was was top-notch. We had every type of light. We had moving lights on all the dance numbers at the end. At the wedding party, we had a massive amount of light. Some of the night shoots had really big lighting set-ups. I planned the lighting like I do on every film. If you plan it to the very last detail, it just makes things so much easier when you get there and you just go through as much detail with the director as possible. Photos: Laurie Sparham. © 2014 Twentieth Century Fox Film Corporation.